I figured with the retractable fin on the Touring, getting a ducktail would be difficult. 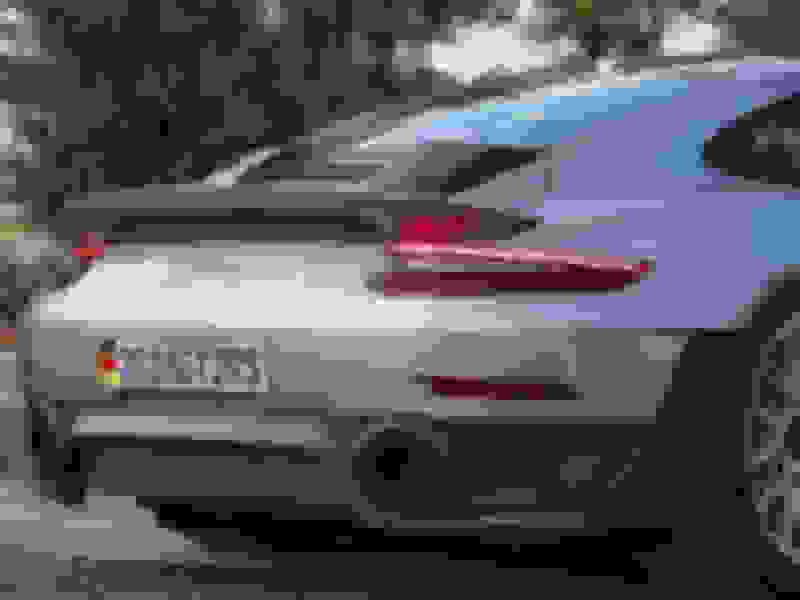 Has anyone tried to put a ducktail on a standard Gt3 with wing (non touring)? Ive got an itch to do a project. I would be interested also. Saw a pic of a .1 with a ducktail and bbs wheels and it looked amazing. Does the RS deck lid fit? Next someone will want a gt3 wing on a touring...just saying..hey whatever anyone likes, it's your car and your money. I do think a Duck tail would look nice on a Touring and certainly less modifications probably needed compared to a Wingey. the wing on the Gt3rs is fixed whereas on a touring it is an active spoiler. I think it would be easier to remove the fixed wing and replace with a ducktail vs altering all of the active aero of the touring. Completely irrelevant to the discussion but thanks for the input. Any chance you have a link? I’ve searched but had not luck. Im wanting a manual so rs is out for me but rs with a ducktail would be interesting as well. Understood. Ty for the explanation. Here is why Im asking. I had an RS and a Touring- Sold them both and now am looking to get back into a Porsche. I want a manual. Secondarily, Im not a fan of the GT3 wing. If I want a winged car, Ill just get an RS. however, Tourings are a bit more difficult to find and in a few months the internet will be readily littered with winged GT3s. So my thought was to pick up a winged GT3- don't care about miles as this will be a semi daily driver for me and swap the wing for a duck tail for a more customized look. I could try to put a ducktail on a touring but again- the rear active aero makes the process much more complex but the fixed GT3 wing I would think might be an easy swap. 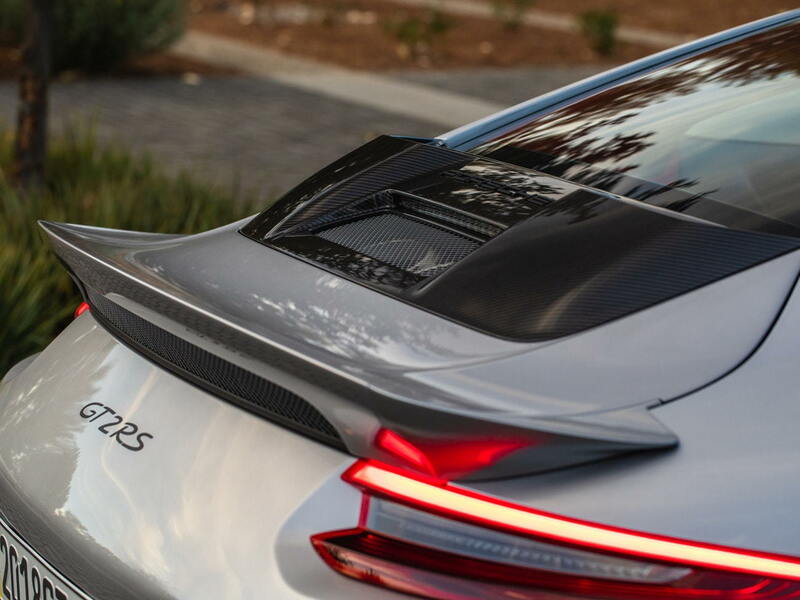 As the Touring's deck lid has two pieces like most non GT 911s, the best option is to disable the motor on the active wing and replace it with a 991.1 duck tail. The GT3, shares with all the other 911 GT cars one continues deck lid. 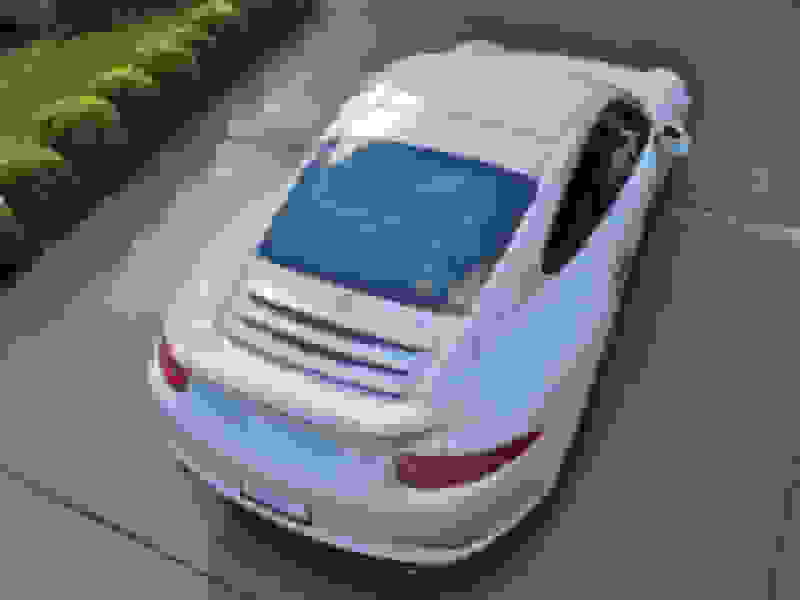 The easiest route would be to install the GT2 RS deck lid. It is not a duck tail, but gets close without too many problems. I believe, this is also a great solution for someone that wants a Touring with PDK.